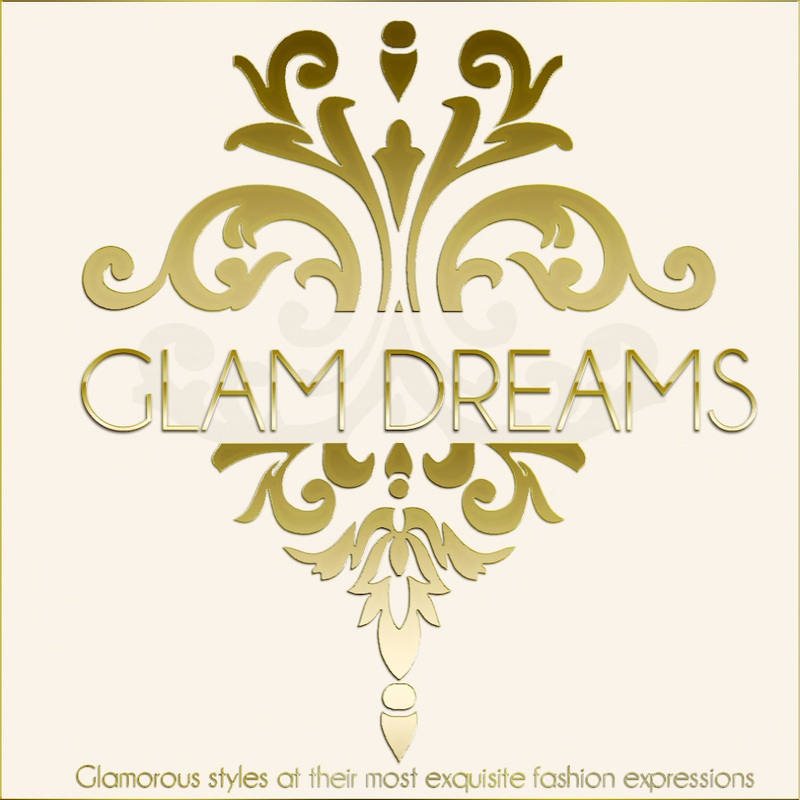 Get ready for Christmas Holiday Party with Glam Dreams. Santa never had it so good, Glam Dreams selection of ladies Christmas dresses have women looking excellent for the holidays. Glam Dreams “Red Winter Gown” is the HUNT gift for the Peace on Earth Hunt.